Perhaps known best for the demonstrations, his lectures have gone viral online. The way he tackles concepts is truly amazing and you hardly find that in the present day professors. He tries to make teaching come alive. 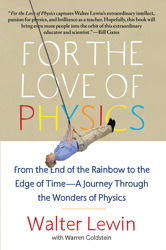 I was pretty skeptical about buying his book- 'For the Love of Physics', as I had watched all his lectures online. I wondered what else he had to say about Physics. Although reluctant, I finally decided to order a copy. I was to be surprised. He starts the book in his familiar tone (you won't know what that is unless you have seen his lectures) and it feels as if he is sitting right next to you and narrating the same! Having lost half his family in the war, he often becomes emotional while discussing it. He always says that his family members were "murdered" and not "died" so that he avoids language hiding the reality. He talks of how he struggled in his homeland, because of the bureaucratic system, prior to his call to the MIT. 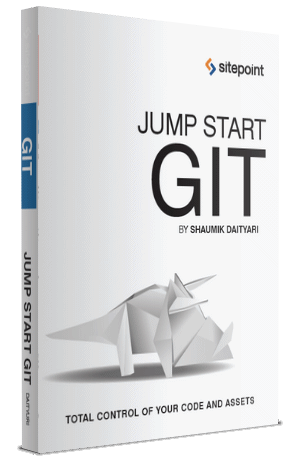 What fascinates me most about this book is the simplicity. It is written in a very easy to understand language, and almost everyone, even with very basic knowledge of Physics taught in school, can grasp what is being said. I would rather not say more and let you enjoy it.